My first credit card I signed. The cashback was great and the min spend for higher cashback is reasonable. Slight turn off when they revised the cash back condition by setting limit to each category. However, still a credit card to use to hit the spending category for DBS multiplier. I don't spend very much so it's hard for me to meet the minimum spend to maximise my cashback on this card. 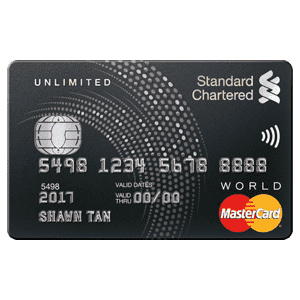 But it's currently the best card for me since I'm using the DBS Multiplier account and I get extra interest when I spend on DBS credit cards. 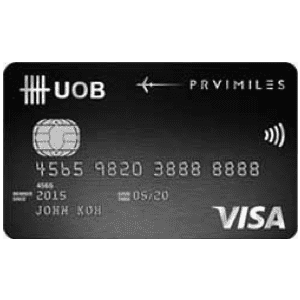 Quite a useful card to use especially when you are about to go on holiday > book Airbnb / Agoda + Flights , make payment online, usually you'll hit the minimum $600 to maximise your cashback. Love the cashback from this card. However, ever since they have amended their t&c, obtaining the full cashback is much more difficult. Sign-up promo of 10% cashback is good. However, one downside is that it have to hit the minimum spends of 600 dollars, which is quite high. 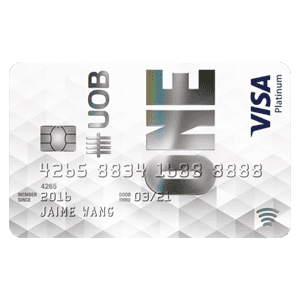 When I first applied for this card, it was initially a points card where I could use the rewards points to redeem cheap thrills like movie tickets and restaurant vouchers. And it used to have a very long waiver period (think it was three or five years). It was changed to a cashback card around a year or two ago. As I could never match the spending requirement of $600, its cashback was only sufficient to cover my card charges (because i exceeded the waiver period). The waiver period got much shorter (1 year only). 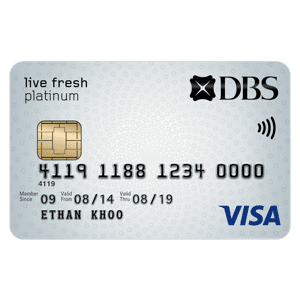 Its visa debit is a better alternative for paywave. Possible benefits? It's fuss-free to apply. DBS is likely to waive your annual credit charges if you are a current user of DBS services. Otherwise, there is better option out there. 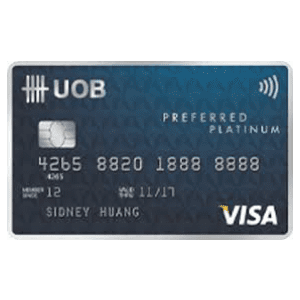 I have cancelled this card to apply for other DBS credit card. Annual Supplementary Card fee: S$64.20 for each supplementary card. Annual Interest Rate: At the prevailing effective interest rate of 25.90% p.a. subject to compounding; or 29.99% p.a. subject to compounding in the event that your account has three or more defaults~ and/or one default~ which remains unpaid for two or more consecutive months in the last 12 months. 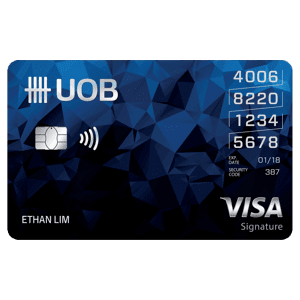 Minimum monthly payment: The minimum payment amount due on a statement of account is 3% of the outstanding balance plus the total sum of any overdue minimum payment and late payment charges, and any amount exceeding your credit limit, or S$50. Whichever is greater. Late payment charge: S$90 if the Minimum Payment specified in the Statement is not received by us by the Payment Date. any other transactions determined by DBS from time to time.